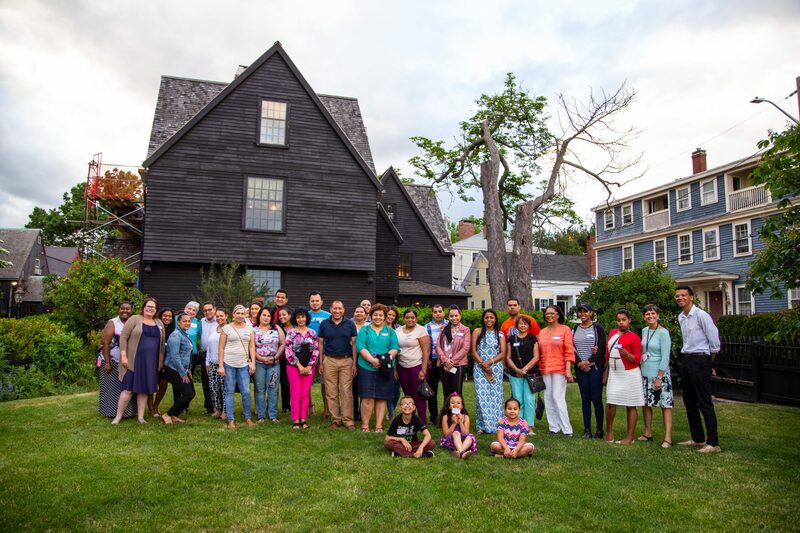 Since the inception of The House of the Seven Gables Settlement Association over 100 years ago, our local immigrant community has participated in much diverse programming; a constant among these programs has been English as a Second Language (ESL) instruction. When immigrants first arrive some may feel they have lost their voice in society. We strive to provide our students with a welcoming and empowering setting to learn English. Learning a language is based on a process and not a product; through process-based learning our students will be able to absorb the meaning of the language and gain understanding. 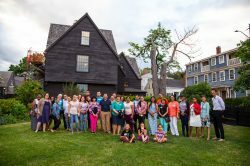 Through this process we honor their culture and heritage as much as we honor our own; as students acculturate, they may reshape their values and ideas and ultimately, they will decide what they will keep and integrate into their lives. Our program structure and classes are based on the four levels of fluency: in Pre-Speech our students communicate primarily with gestures and pointing and need to be exposed to the language as much as possible. In the next level, Speech Emergence, students start to communicate with short phrases and verb/noun combination. Intermediate students can describe, explain and ask questions. In the final stage, near-native fluency students can communicate and participate independently, regaining their voice to integrate in the community. Remember, it is a process; it takes an average of 5-7 years to master a second language!